Spirit Ridge offers a variety of cuisines to suit any palate. Stop by our Main Lodge to savour innovative, yet casual dishes at The Restaurant at Spirit Ridge. 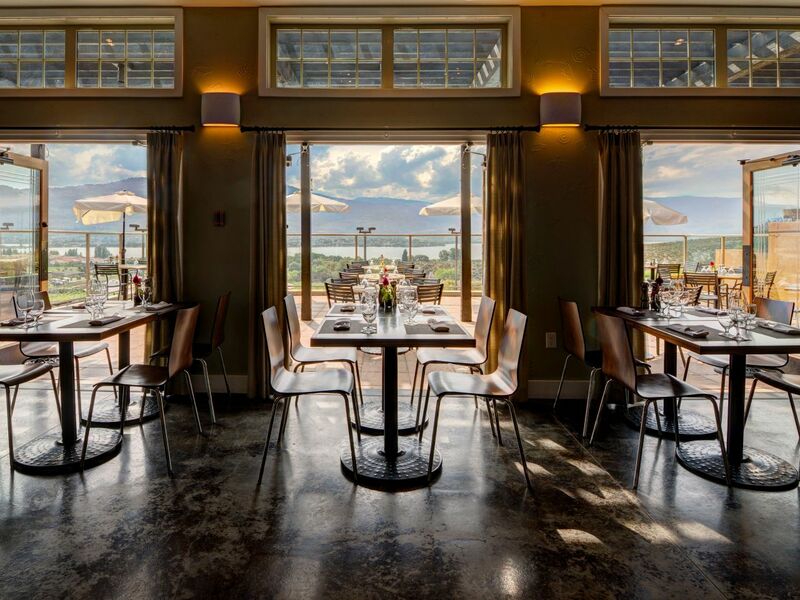 Grab a seat at the Patio at Nk’Mip Cellars, and sip glasses of local wines as you admire vineyard, lake, and mountain views. 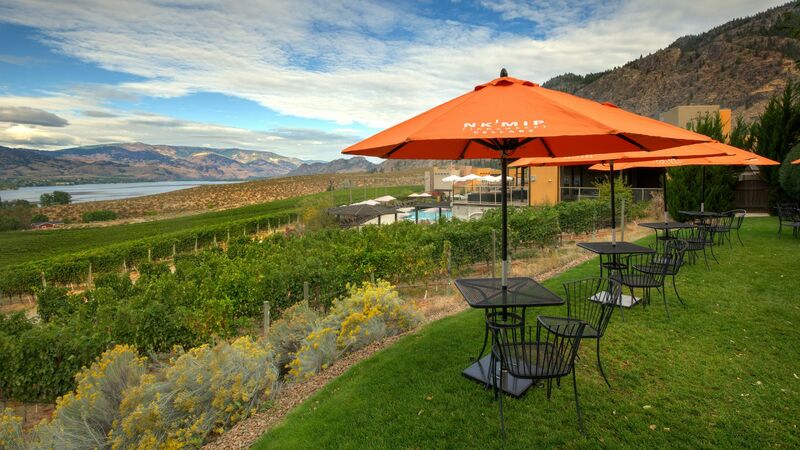 Watch the glittering waters of Osoyoos Lake as you dine alfresco at the Patio, located within Nk’Mip Cellars winery at Spirit Ridge, and share a bottle of wine with loved ones. 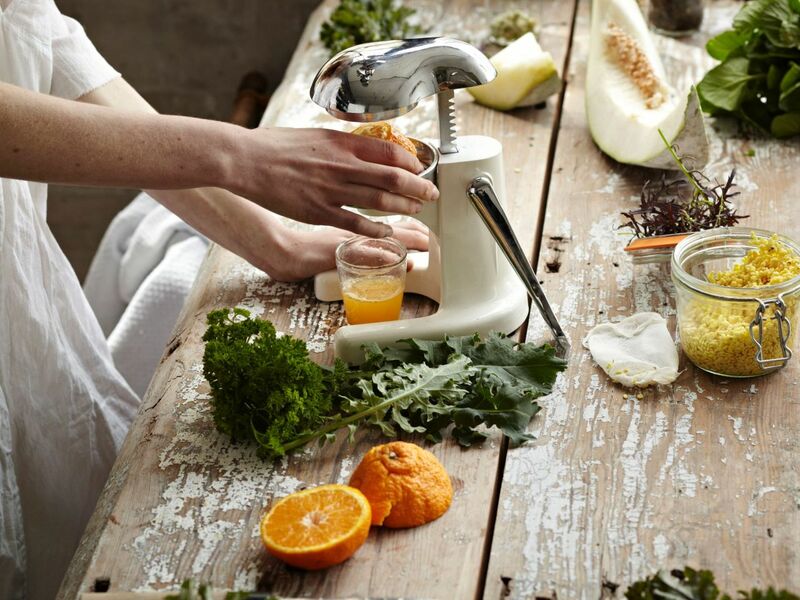 Our farm-to-table specialties are created using traditional aboriginal culinary techniques. Enjoy elegantly plated wild mushroom gnocchi and duck confit sandwiches as you gaze at the serene desert landscape. 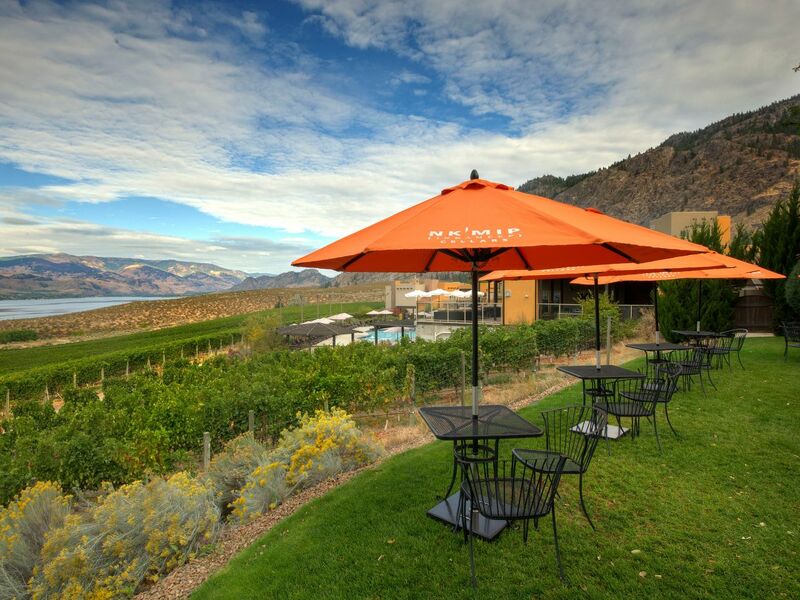 Please note: The Patio at Nk’Mip Cellars is closed for the season. Few things pair better than margaritas and the beach—both available during your stay at Spirit Ridge. After soaking up rays at our private spot on the east side of Osoyoos Lake, walk over to Spirit Beach Cantina for cocktails, music, and Mexican food. Pick up tacos al pastor, sip on sangria, or dig into a hearty burger with guacamole. If you’ve got an ear for reggae, stop by later in the day for a beachside concert. 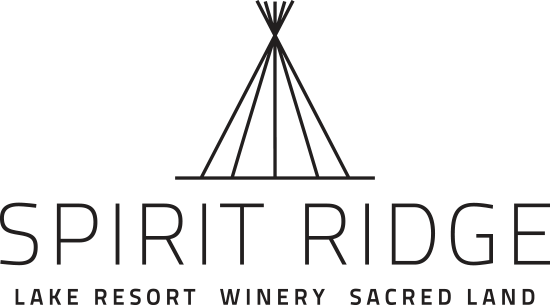 In between visiting the Nk’Mip Cultural Centre and swimming in Osoyoos Lake, head to Spirit Ridge Market. Here you’ll find freshly brewed coffee and pastries to start your morning off right. Return throughout the day to enjoy sandwiches and other grab-and-go options. 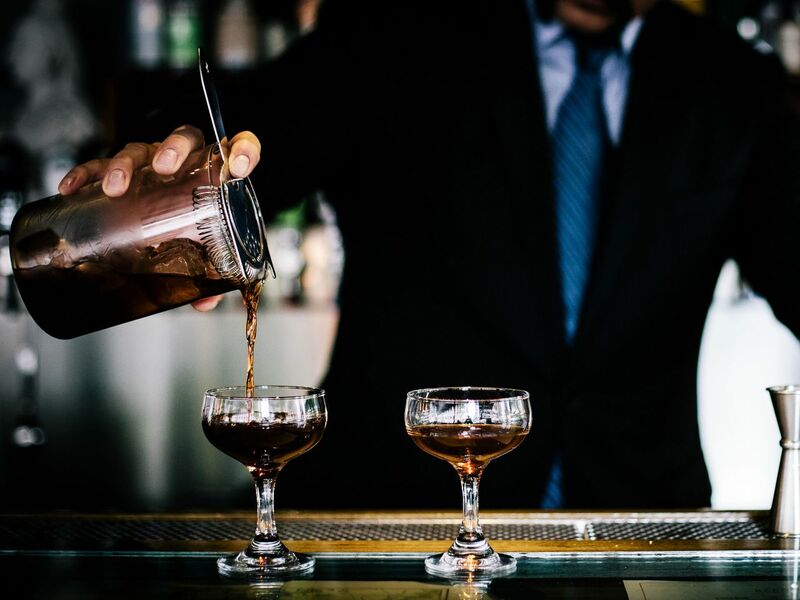 In the evening, stop by to pick up specialty drinks, beer, and wine. Please Note: Spirit Ridge Market is closed for the season.